Which shade of red is best suited to your skintone? Unless you're a natural redhead (which only makes up 2% of the population! ), choosing the right shade of red for you can be a minefield. There's cherry red, auburn, strawberry blonde... the tones and depth vary wildly, so telling your colourist you want to 'go red' might leave you with a result you're not happy with. 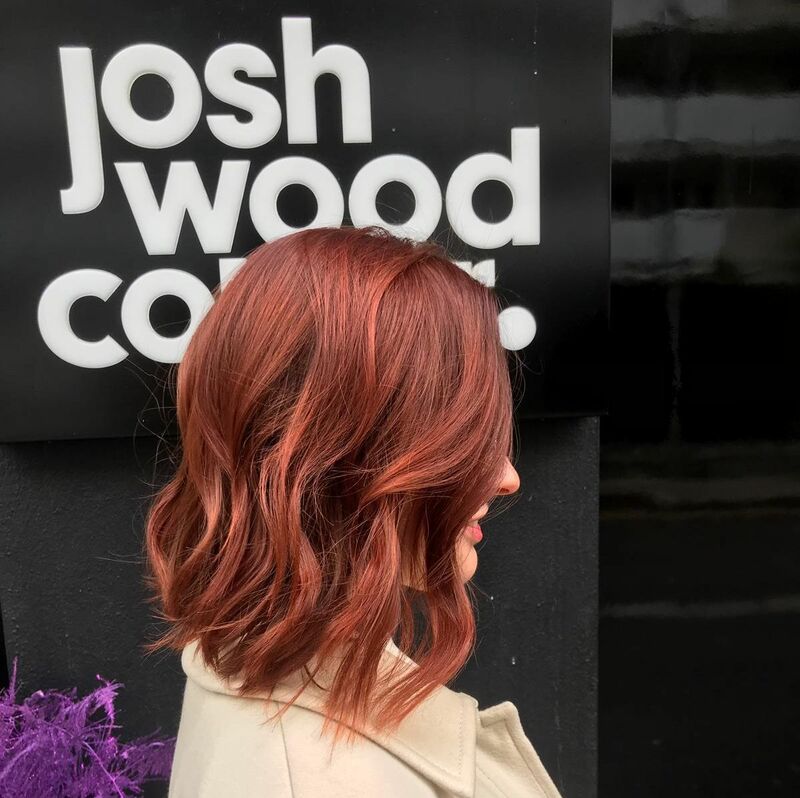 Josh Wood Colour expert colourists Jamie Gould and Saffy Lett run us through the best way to choose the right red for you. If your skin tone leans on the warmer side, a gorgeous soft copper is the colour for you - this colour, as seen here on Mariacarla Boscono, looks particularly striking if you have very fair skin and a pink undertone. Jamie says that while this look is stunning, it can fade very easily if you're not naturally auburn. To prevent fade, he suggests "using a mild shampoo such as baby shampoo, and rinsing in cold water". If you have a cooler skin tone, our colourists recommend trying a 'blue-red'; red without any warmth from orange undertones. Jamie says that you will know you suit a 'blue-red' if you prefer yourself in dark burgundy lipsticks, over postbox reds and corals. On warm skin, however, a blue-red can make you look washed out. Saffy also recommends a blue-red for deeper, tanned skin with olive undertones, as darker, raspberry wine tones have more depth than a flat red, and can enhance golden tones in skin. A pinky raspberry red is a statement look, and, as such, is only for the brave! 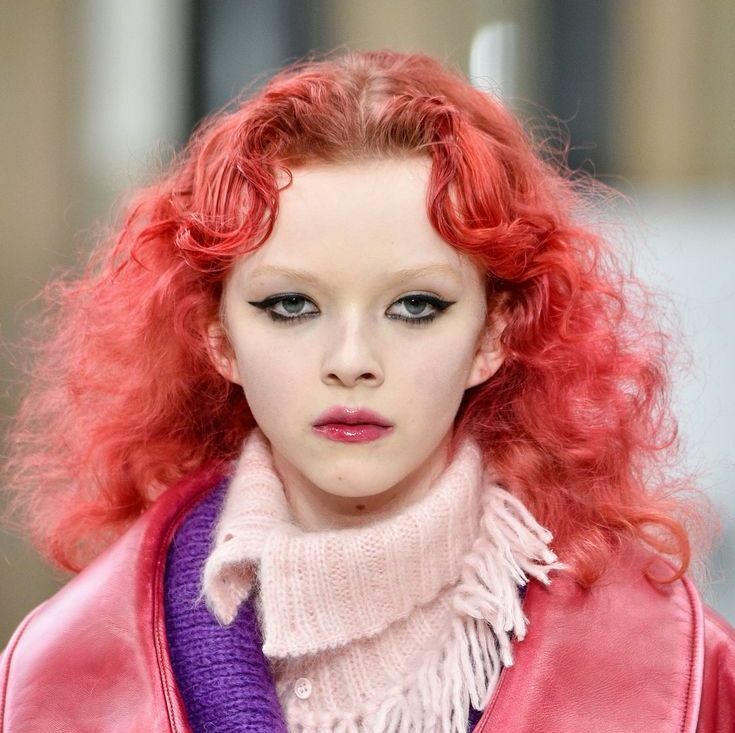 This pinky red has to be created on very light hair, as it is only achievable through a direct dye - perfect if you're already light blonde. 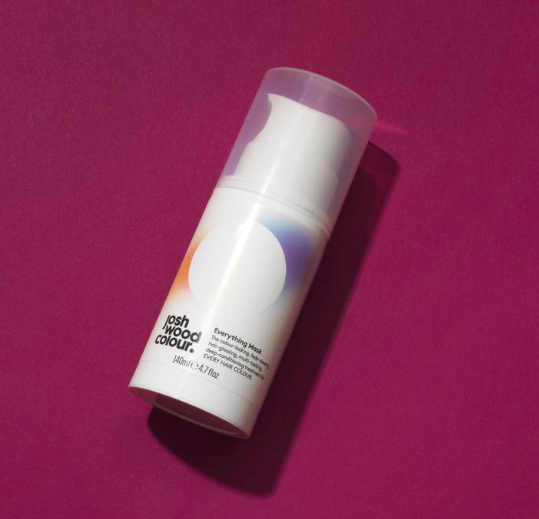 Saffy suggests that such a high maintenance colour can be 'topped up' yourself by using a semi permanent hair gloss, and to keep it as vivid as when freshly coloured, Jamie recommends topping it up once a week, as it will fade very quickly without maintenance. Saffy advises, you must be committed to this look, because "although it fades quickly, this colour is the hardest to fully remove from hair - so it'll be sticking around for a long time". Mahogany is a stunning choice for pale skin with neutral undertones. If you have darker hair and don't want to lighten your hair too much, a mahogany gloss is a great choice. 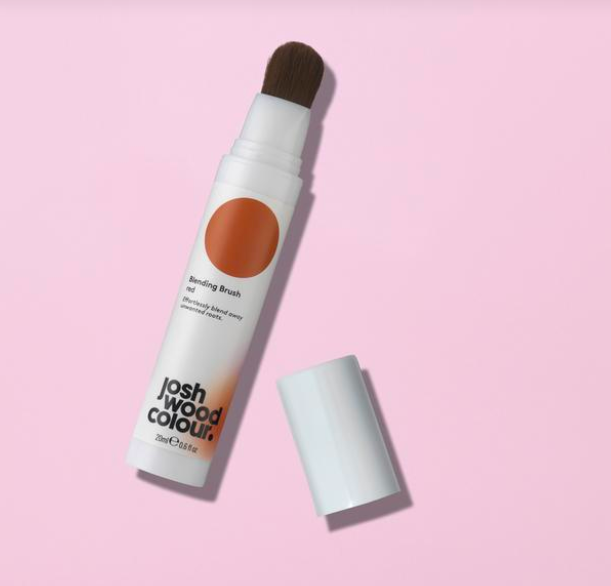 It's perfect for someone nervous to try red or concerned about the condition of their hair, as it's simply a copper tone of brunette - not fully red. A gloss won’t look too harsh against any skin tone, and if you're not keen, it will wash out within a month. 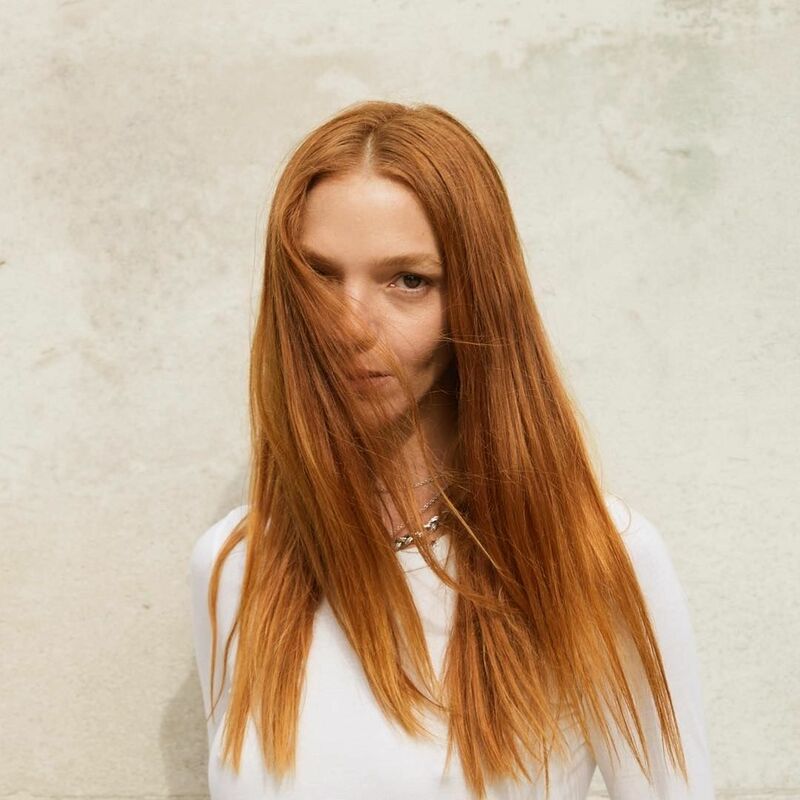 Saffy recommends that "if you want to play around with different warm tones to find the perfect level of warmth for you, try a subtle balayage to lighten up the ends, then try different toners for different levels of red, ranging from mahogany to bright copper". A 'cherry red' - when done right, with beautiful brunette layering- can look stunning on medium to tan skin tones, as the depth of the colour enhances your eyes, and the copper reflects brighten the gold in your skin. 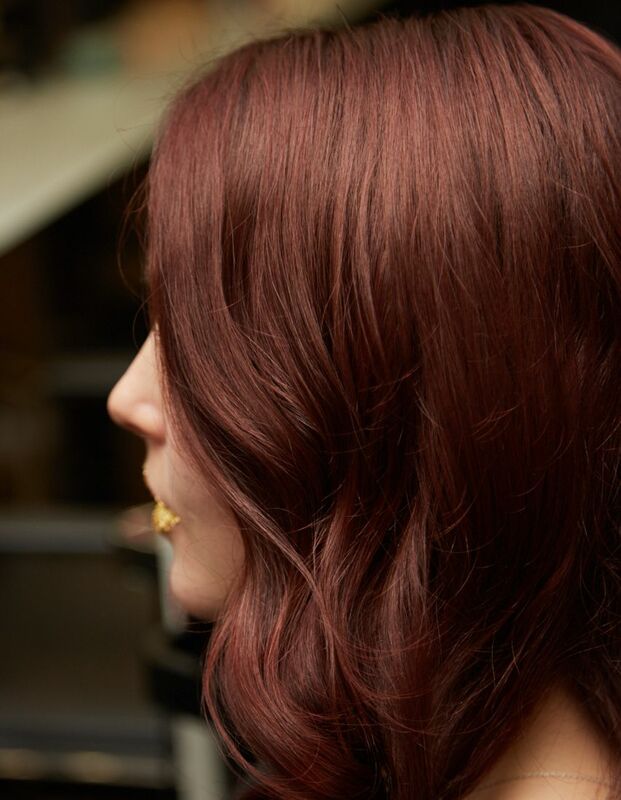 Saffy recommends that, for the most natural look, your colourist does't introduce too much purple into the hair and instead focuses on reds, coppers, golds and browns. Our Red Blending Brush does exactly what it says on the tin - blends away unwanted grey with zero effort. Simply apply and dry in for semi-permanent cover which lasts up to 3 washes.